Are you selling or renting your house? Need a fresh coat of paint? Studies tell us prospective buyers and tenants make a decision about a property within the first 15 seconds. 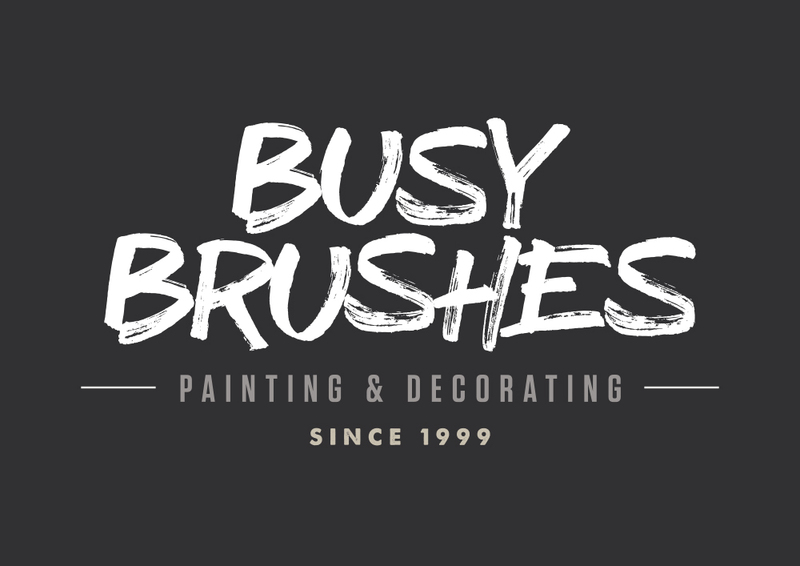 Busy Brushes will make that first impression count! Residential, commercial and small jobs all welcome. Call now for an obligation free quote! If you've got a pest problem, then you need iPest Solutions. From rodents and vermin, to bugs and termites, iPest will fix it. Call now on 1300 855 807. GM lawyers have been providing conveyancing services since 1994. We offer discount rates but provide a proactive comprehensive service with a high standard of communication. Call us for an obligation free quote or if you require friendly and free advice prior to signing the contract. Koste Pty Ltd is providing you with Tax Depreciation estimate on your investment property. Our fee is inclusive and does include a full site inspection and report prepared by a qualified Quantity Surveyor for the Tax Deductable discounted fee of $495+GST. All income-producing properties such as a rental property are entitled to Tax Depreciation Allowances no matter what year they were built. The purpose of depreciation is to compensate taxpayers who incur capital expenditure on depreciating assets (plant and equipment) for the decline in value of those assets over their effective life. At Koste we specialize in the preparation of Tax Depreciation Schedules for both Residential and Commercial clients nationally. We employ the highly experienced Tax Depreciation Quantity Surveyors who are Registered Tax Agents. Our goal is simply to maximize all available allowances for our clients, utilizing current entitlements under ITAA 1997 (Income Tax Act) including Division 40 Capital Allowances and Division 43 Building Allowances. M-Pro Property Cleaning is a friendly, hard-working and trustworthy business covering a range of services including bond cleaning, domestic maintenance, carpet steam cleaning and minor repairs. M-Pro Property Cleaning was built on delivering high standards of cleaning to all clients. We work with our client to ensure they are aware of current risks and that their insurance program is suited specifically for them. We look to understand our clients vision for their business and ensure they are well informed. We offer professional and experienced advice along with reliable service. We are there with our client to answer their questions at every step, sharing our knowledge and building trust. Professional Reliability you can Trust! VM Electrical - We offer electrical solutions for domestic and commercial spaces including; lighting, power, air conditioning, maintenance, service, test and tag, TV and Data, and renovations.